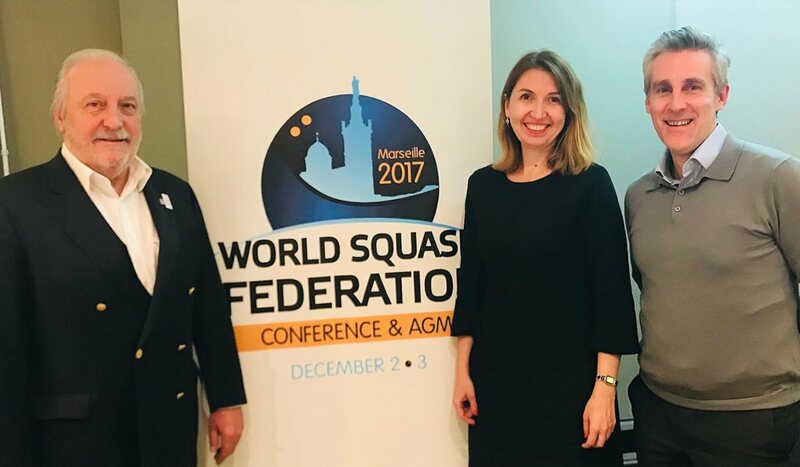 Leading internationally-recognised soccer referee Howard Webb MBE today added his voice to the campaign to get Squash into the Olympic Games. 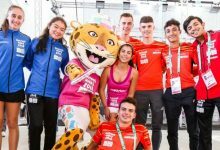 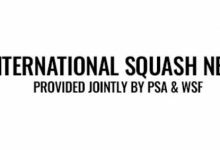 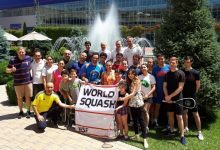 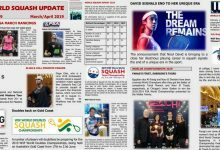 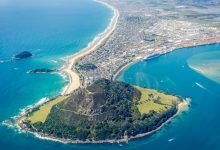 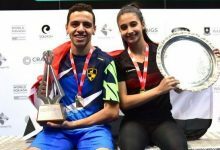 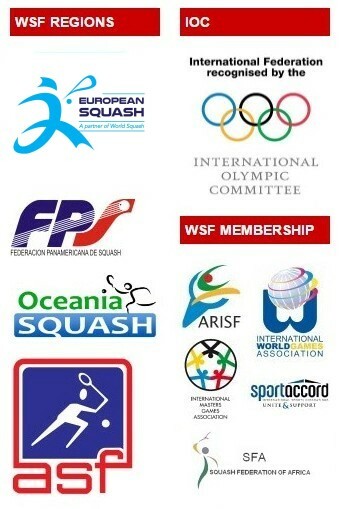 His support follows on from the International Olympic Committee’s (IOC)decision last week to shortlist Squash as a potential sport to join the Olympic Programme for the 2020 Olympic Games. 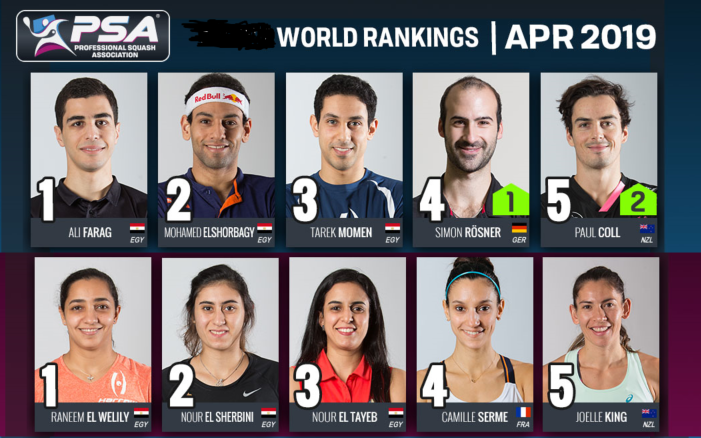 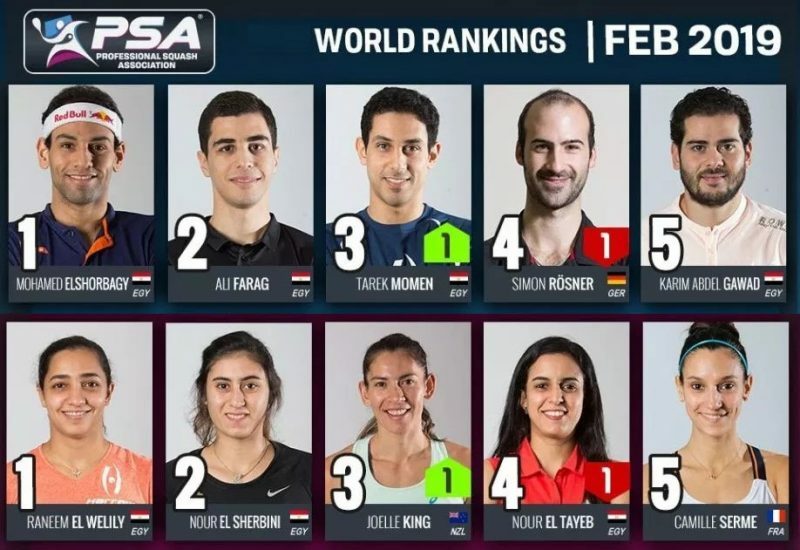 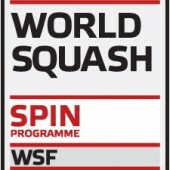 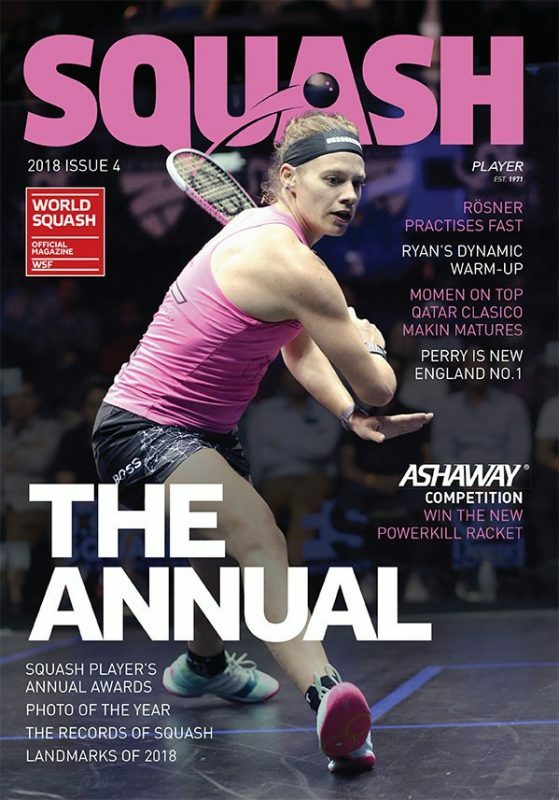 WSF CEO Andrew Shelley added: “I would like to thank Howard for supporting Squash’s bid and I am delighted to see the growing list of famous sportsmen and women from different sports around the world backing our bid.